3. All-included worry free tour with private tour guide. 3. Personal guide, private car & driver at a very local price. As the second largest city of Shanxi province, Datong is situated in the northernmost, adjacent to Inner Mongolia in the west and Beijing in the north. 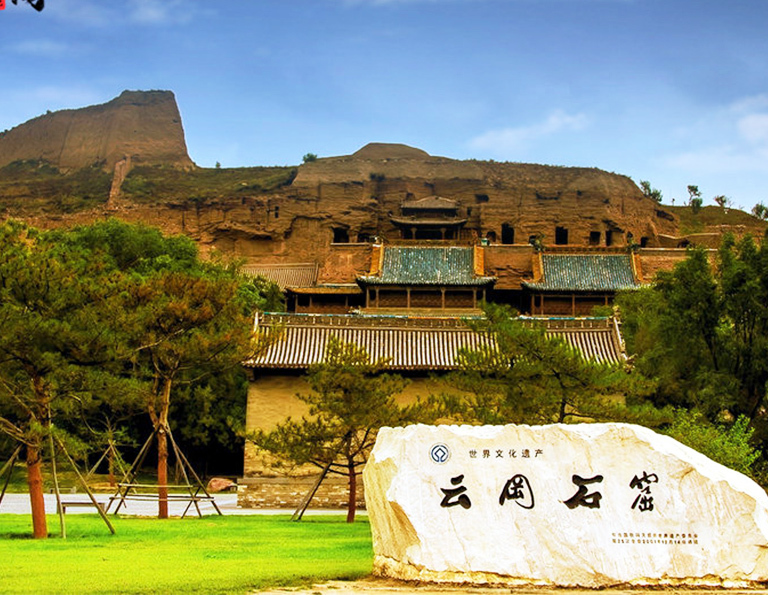 Because of such location, Datong has always been the center city in northern China historically and once as the capital of Northern Wei Dynasty for about 1 century (398-493). 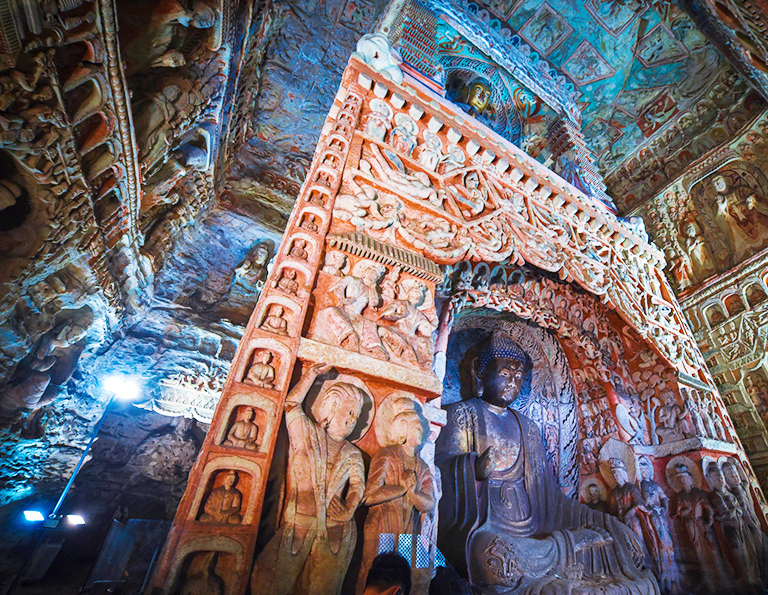 Yungang Grottoes, the UNESCO World Heritage declared in 2001 was built during that period. 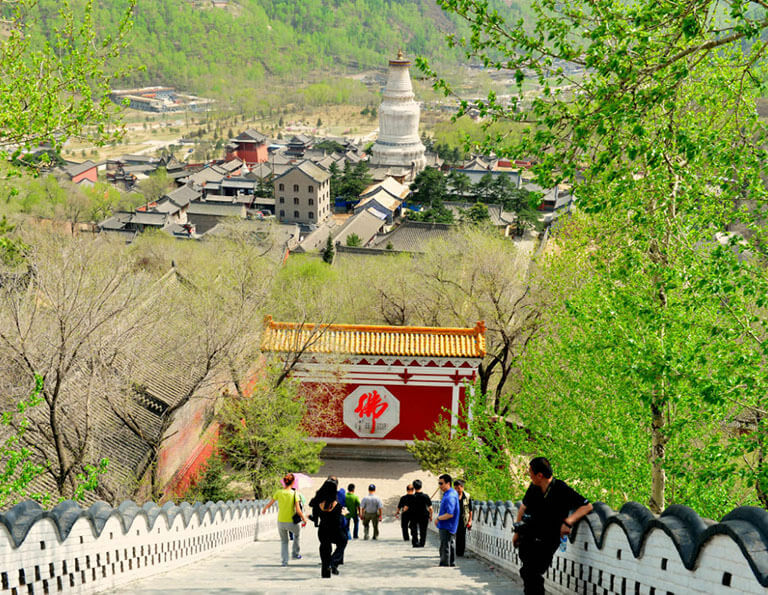 With 65 km away Datong downtown, the Hanging Temple mixed Buddhism, Taoism and Confucianism is another masterpiece. 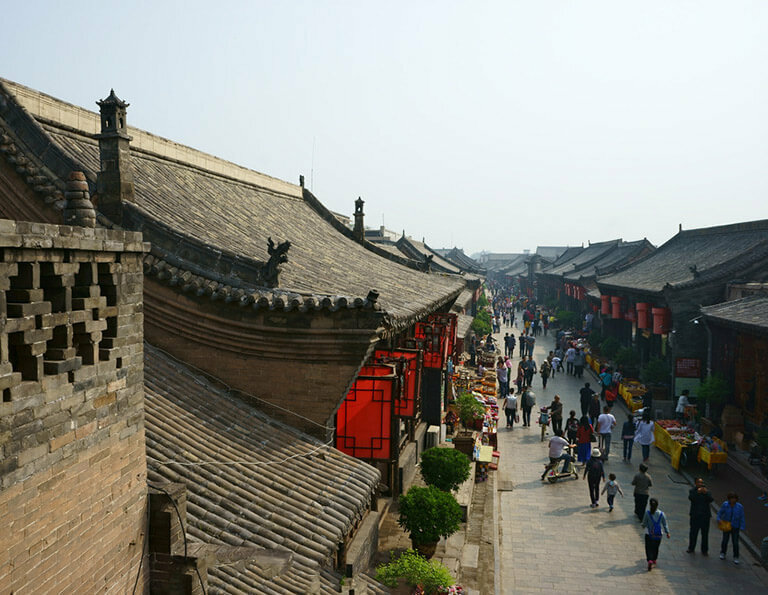 Travel further to Yingxian Wooden Pagoda, the oldest and largest wooden Buddhist pagoda in China and conjoin your extended tours to Taiyuan and Pingyao Ancient City. All featured Datong tour packages can be privately tailor-made, as you wish, so that you will have a thorough experience of Great Harmony in Datong, China. 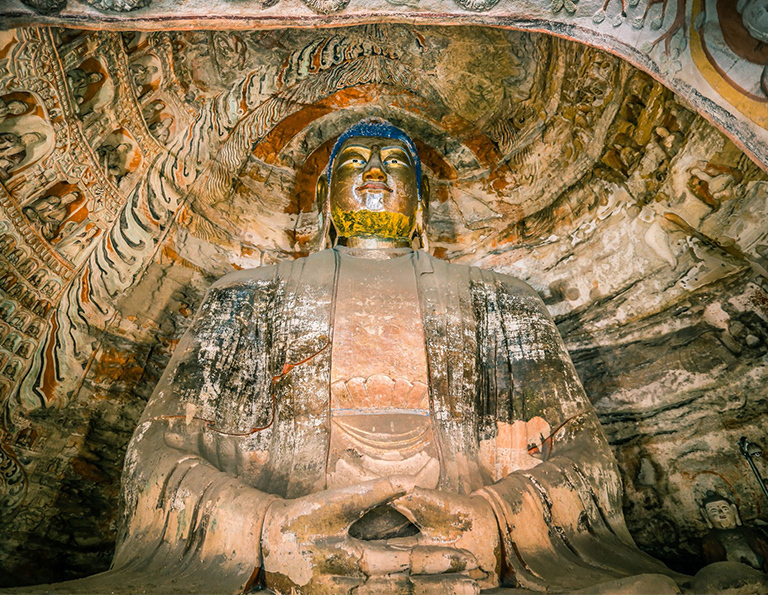 Featuring the world Heritage, Yungang Grottoes is the must-see for Datong Tour, apart from that, the hanging Temple with its unique stunning structure draws tourists’ attention. 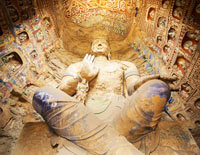 And many other scenic spots in Datong all provided for you in this 2-day tour. 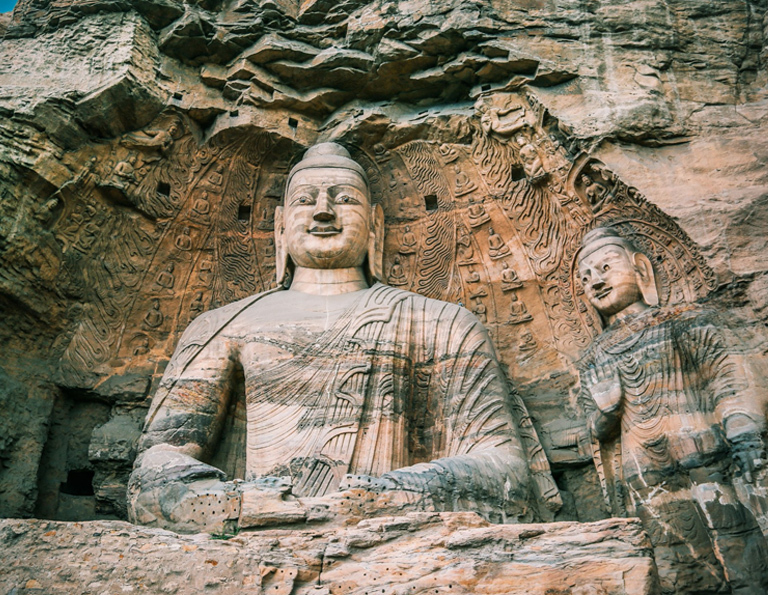 Visit Shanxi highlights to Datong Yungang Grottoes & Chinese Buddhist Mountain of Wutaishan, two World Heritage sites, and be grateful to such intact cultural sites survived in our modern society. Datong, one of the famous historical sites near Beijing, is a city of many historical and cultural heritages, such as Yungang Grottoes, Hanging Monastery and Wooden Pagoda. 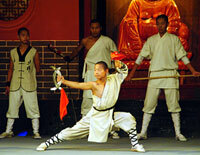 While taking this tour, you will discover more unique aspects of Chinese Culture & History. This is a tirp of Grand World Heritage Sites with 5 sites covered. 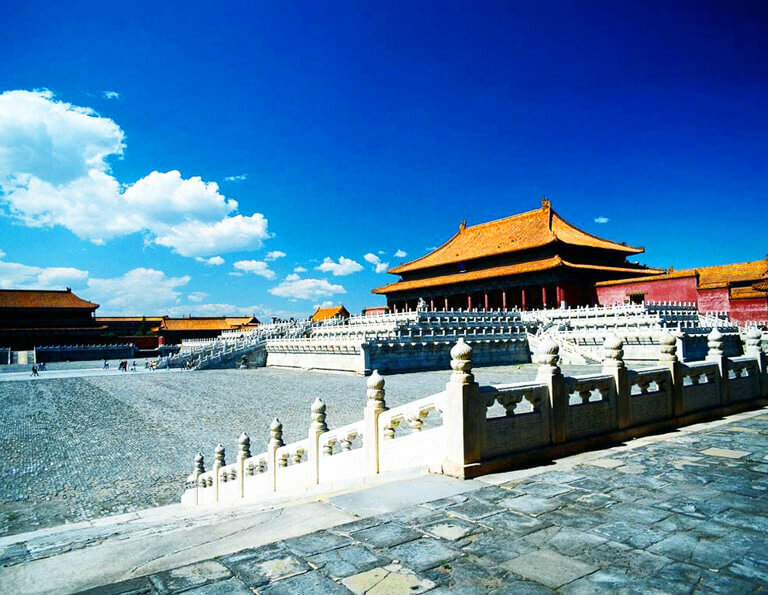 You will explore the brilliant Buddhist arts created thousand years ago, and get the best highlights of ancient imperial culture in Beijing, currently the capital city.